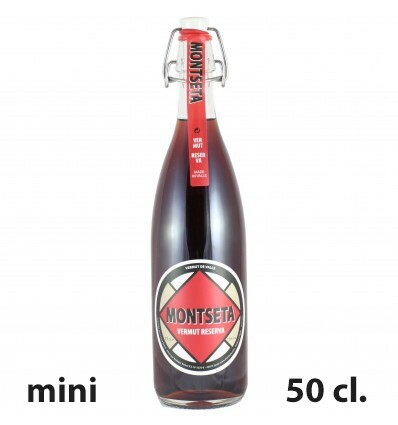 Buy Mini Montseta Reserva Vermouth 50cl. 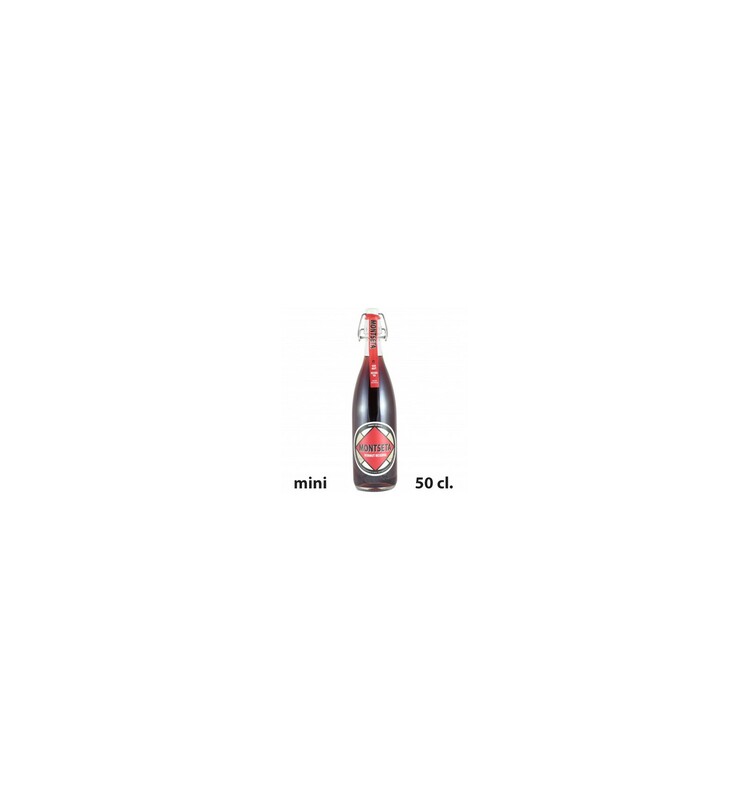 > Vermouth’s>Mini Montseta Reserva Vermouth 50cl. Montseta Reserva Vermouth 50cl is Montseta Vermouth base with 12 months of American oak barrels to achieve the maximum oxidation at its right time, to have this taste that characterizes it. 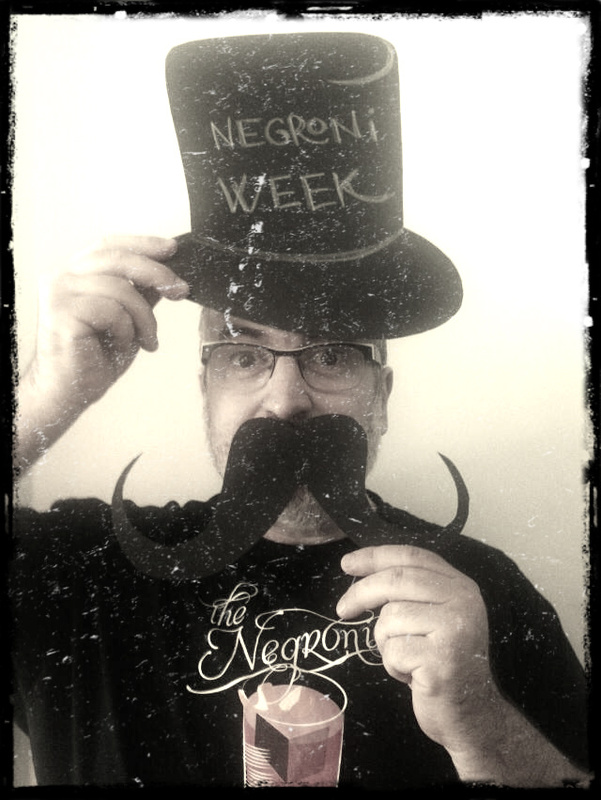 With a new 50cl bottle , which makes it ideal for a gift or for a good vermouth for two. Ideal format for wedding gifts, lots, etc. Keeping the Vintage aesthetic with a mechanical stopper and a high quality and robust glass.